Steve and Lyle Spatz are thrilled that our latest book, The Colonel and Hug: The Partnership that Transformed the New York Yankees, is being published this spring. The culmination of more than a decade of research on the Yankees and three years of focus on Jacob Ruppert and Miller Huggins, the book is due out May 1, 2015. It may be available earlier and can be pre-ordered now. Jacob Ruppert bought the Yankees 100 years ago, in 1915. Less than three years later, he hired Miller Huggins as his manager. For the next 12 years, until Huggins’s untimely death, they embarked on laying the foundation of what would become America’s greatest sports franchise of the 20th century. These seeming opposites, the wealthy and urbane German American brewer and the taciturn Midwestern baseball “lifer,” forged a bond that survived repeated challenges from the press, the fans, and even the Yankee’s players. They were complex and compelling men; both had an almost fanatical commitment to winning. Together they laid a foundation that endured long after they left the scene. The Yankees nowadays represent a winning tradition and conjure up a mystique unlike that of any other sports franchise. Both men weave in and out of Yankees’ histories and biographies, yet neither has been given the focus they so richly deserve. Until now. Rarely far from the action, or the narrative, was Babe Ruth, the superstar who was a challenge for both Ruppert and Huggins because of his outsized personality and audacious behavior. 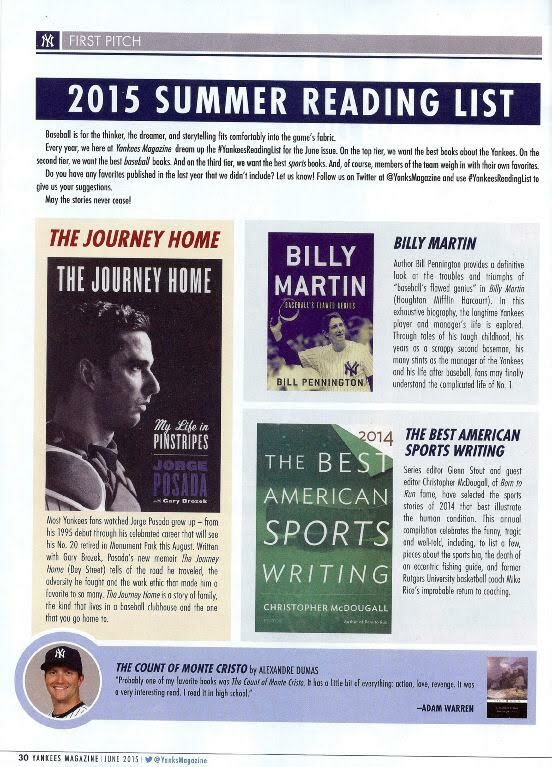 This book is about more than baseball. It is also the story of America—its history and culture—for more than two decades. Ruppert was a German American brewer. His story is entwined with America’s reluctant entrance into the Great War on the side of the Allies, the advent of Prohibition in 1920 and its eventual repeal in 1933. The Roaring Twenties, followed by the Great Depression also provide a backdrop to the story. We will have an active marketing campaign, with book events in Steve’s hometown of Seattle, as well as in New York City. Details will follow. 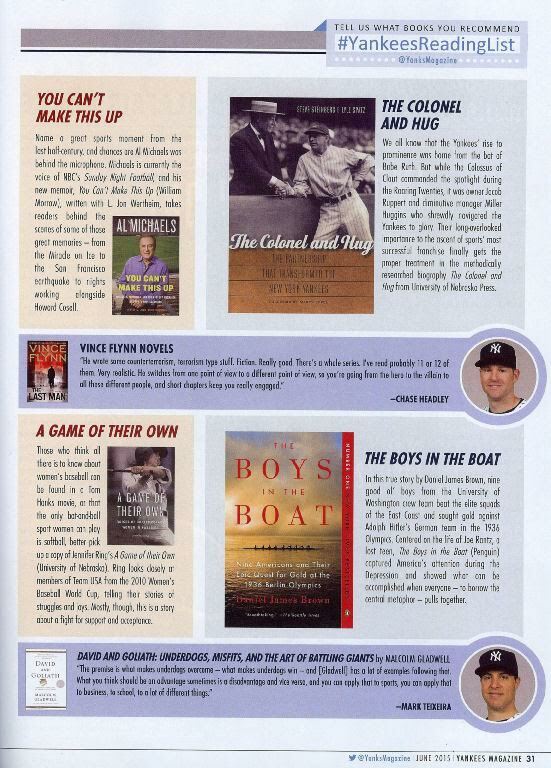 Steve chats with Brian Kenny on MLB Now about his book (co-authored with Lyle Spatz), "The Colonel and Hug"